The dog swapped her slumbering position between patches of sun and shade, spotted belly bared, and the cat, newly svelte and much happier, had even dared to pad silently outside. Beautiful, companionable quietude. Bees buzzed around us and the tiny, tightly furled blossoms that cover the cumquat tree. Illuminated by gorgeous autumn light, they refused to open despite the industry. Surely they must yield soon. With a weekend of rain – glorious, drenching rain - forecast, and cold weather on the horizon, an unexpected afternoon of soaking in the sunshine lay before us. 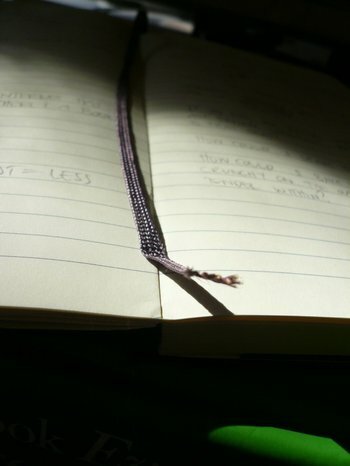 A pot of chamomile tea, a virgin notebook in need of some scribbling and Mark Bittman, for inspiration, by my side. Inside, an entire head of cauliflower waited, patiently, on the kitchen bench. It had taken nigh on a week to tackle, overlooked for the more exotic produce that it had come home with. Poor, lonely, lovely thing. Last year I read rapturous descriptions of the nuttiness, the golden goodness, of cauliflowers, carved up and roasted in the oven. So I tried, wanting to join the Love-In too, but each time that lingering, sulphurous smell would snake its way from the oven to the farthest corners of the house and my heart, again, would sink. I was beginning to think myself a numbskull. Then Mr Bittman seduced me, in the front garden no less, into one last try. Be picky. What you want is fresh, young and whole. 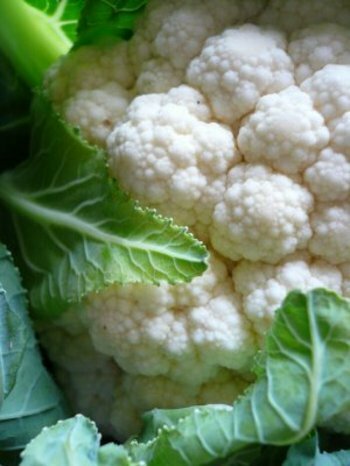 The ideal cauli is small and tightly budded; leaves crisp, gently cradling and curling around its precious, pale cargo. 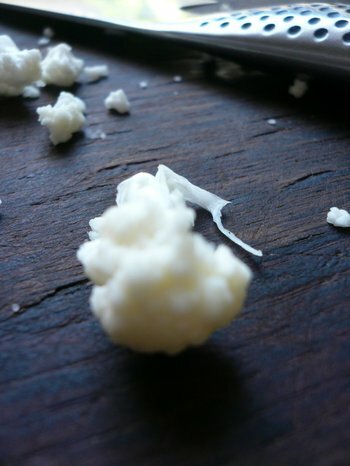 There should be no sign, absolutely none, of yellowing or, as revolting as it sounds, browning; just pure, creamy curds. Like a bouquet of pretty, white flowers. A head halved and wrapped in plastic is of no use to The Cauliflower Hunter. You need to employ your sense of smell here - and it must not ever, never-ever, smell like something you wouldn’t like to nibble right there, on the spot. Good eaten outdoors, among the bees, while the sun still shines. If you scoff at the idea of eating half a cauliflower each in one fell swoop as we both did, then this will make you re-think. Why Manchurian? No idea. Bittman uses tomato sauce (ketchup) which would undoubtedly convince every child in the land to gobble up their veg. 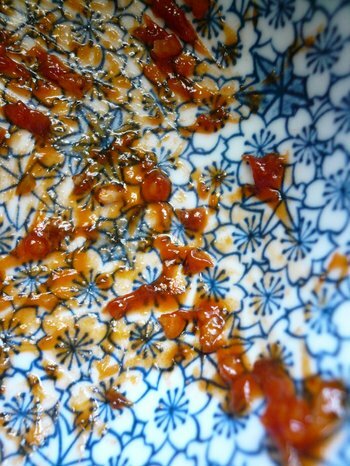 Substitute 1 cup, preservative-free, for the homemade tomato sauce and the recipe is that much quicker. Preheat the oven to 200 C (400 F). Core, trim and break the cauliflower into florets of even-ish size. Arrange in a single layer in a baking dish. Toss with 2 tablespoons of oil, 1 teaspoon of salt and loads of pepper and roast, turning twice, for 30 minutes. Fry the onion in a little oil until soft. Add the tomatoes, juice and all, followed by a glug of each vinegar, the sugar and some salt. Bring to a boil, then simmer for 10-15 minutes, until reduced to about a cup. Puree if you like, but I wouldn't bother. 5 minutes before the cauliflower is ready, heat a splash of oil in a large frying pan over a medium heat. Add the garlic, and cook for a minute or two - don't let it burn. Pour in the tomato sauce or ketchup (see headnote) and cook, stirring often, for a few minutes. Add the chilli powder to taste and, when ready, tip the cauliflower florets into the pan. Toss over and over, making sure they are well coated in the sauce. Eat hot. Robert Rauschenberg died last Monday, aged 82. He redefined collage, indeed painting, and is, without doubt, among my favourite artists. I'll have to try this recipe out - I bought Mark Bittman veggie book after quizzing you about it and have really been enjoying it (the book is so thick there's always something new in there that you haven't spotted before!). Oh, your photos cause me to sigh. They are always so beautiful. Your sense of light is amazing. You would work wonderfully in black and white. (But don't give up colour!). I have never thought of roasting cauli, but will give this one a go. I have heard so much about Mark Bittman, I must get it too. I love roasted cauliflower just plain (in fact, made some this week! ), but this sounds. . . just beyond! Fabulous. And I have to admit that I went out and bought the Bittman a couple months ago and have never found anything I liked in it (all seem so bland to me!) --but I must have missed this one. (But ketchup?? Oooh that would have been way too cloyingly sweet given the typical ketchup one finds around here!). 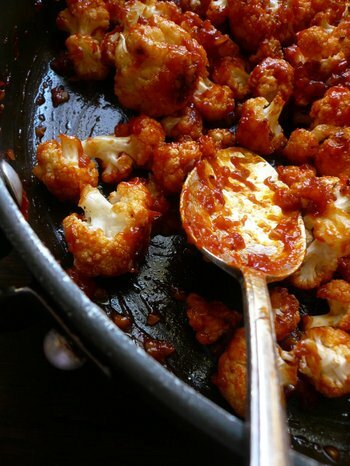 This *might* be the recipe that makes me love cauliflower... especially if I use your homemade sauce instead of ketchup! I just made this tonight! My husband can't stop talking about it!. I took some short cuts. Sauted the onions and garlic together. I used half sugar-free ketchup (on a low carb/sugar diet) and half regular ketchup (1 cup total, will probably use less next time). Can make the sauce ahead of time then reheat just before adding roasted cauliflower! Thanks for sharing the recipe! Just made this amazing dish for dinner...absolutely LOVED it!! Served it with with grilled bread on the side to sop up the delicious extra bit of sauce! I'll make this over and over again...thank you!! I made this tonight and we loved it! I was making it to go with salmon but the salmon wasn't done when I thought it would be, so we popped it back in the oven. We were hungry so we started in on the cauliflower thinking we would just eat the salmon when it was done. Not gonna lie. We ate so much cauliflower, we didn't even want any salmon anymore! :) Thanks for sharing! Just made this and wow. It is SO good! The only thing I changed was increasing the garlic because I added some to the onion. SO SO good. I would pay good money for this at a restaurant! Thank you! Really good! Please give it a try - definitely company friendly. I don't see a way to Pin this recipe. Suggestions? no idea, lorelie! lots of people arrive here via pinterest, so there must be a way...good luck! This looks amazing!!! I know what I'm cooking for dinner tonight!